T-Mobile Tuesdays, the app T-Mobile customers open up once a week to get discounted prices to retailers and services such as PetSmart and Lyft, is going to offer a few film-focused things you may want to consider picking up. 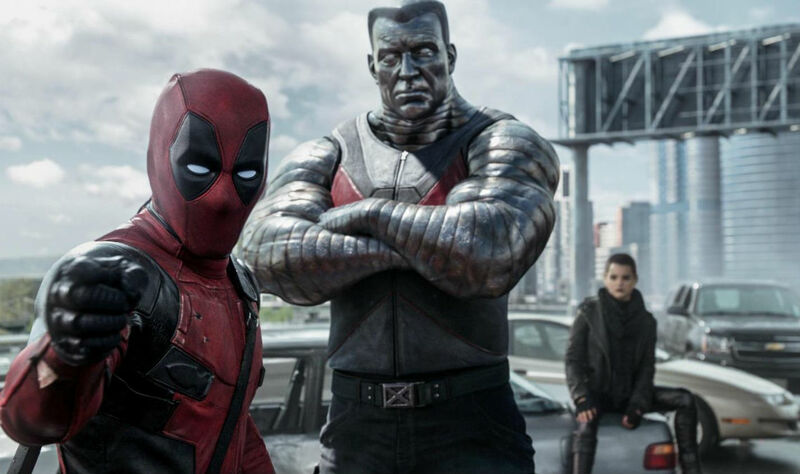 Thanks to a new deal between T-Mobile and Fox Films, any T-Mobile customer eligible to claim a T-Mobile Tuesday reward can grab a $4 movie ticket to upcoming Fox Film flicks, including Deadpool 2, Red Sparrow, Alita: Battle Angel and Dark Phoenix, and Maze Runner: The Death Cure. Considering the price of popcorn somehow continues to rise, even though it’s just popcorn and you didn’t even want that much butter, it’s good to save money whenever you can. Not only can you get discounted movie tickets, but T-Mobile will also be hosting contests for more luxurious prizes, such as trips to film premieres and more. If you want in on this, make sure to open your T-Mobile Tuesday app starting next week on Tuesday, January 23.